Oh how I love Autumn! GONE are the shorts, flip-flops and too much skin. 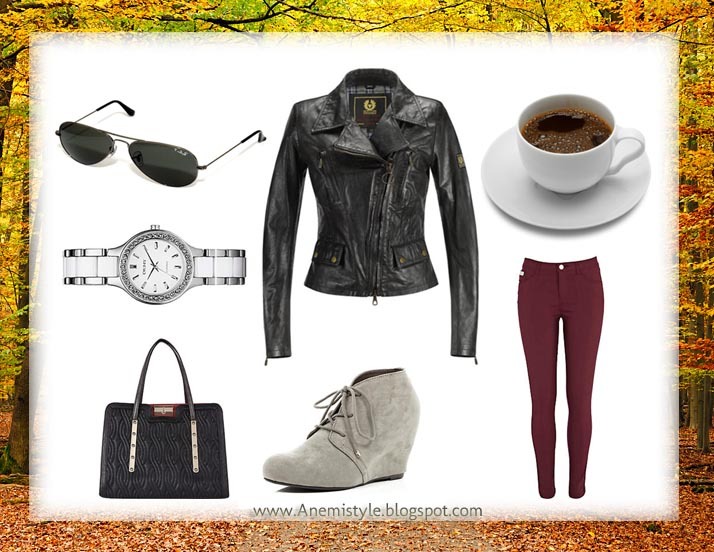 IN are the boots, jackets, scarves, warm jumpers and gorgeous Autumn foliage. This is my favourite season and here are my Favourite things. There is a chill in the air and rain sometimes but most people forget about the sunny morning in Autumn. 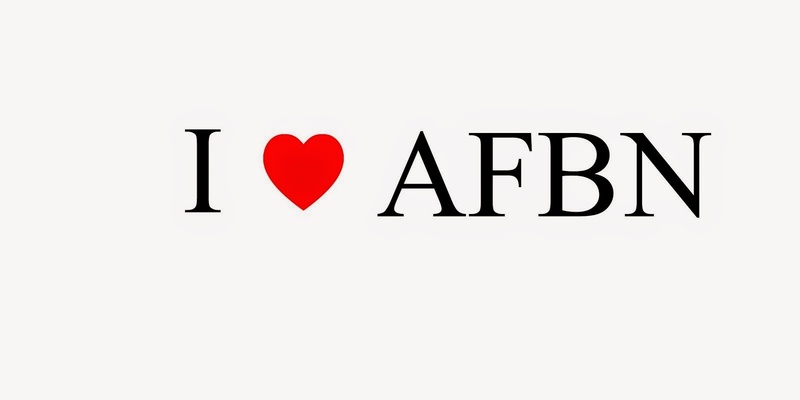 Aviators all the way! I am a sucker for a nice watch. I feel like a chic grown -up in this quilted tote bag from River Island, big bags are in this season. Go big or go home! Grey Wedge boots from River Island, super stylish and comfortable need I say more. An infinity scarf will keep you warm and have you looking hot! Coloured jeans are a must have this season, they make you look effortlessly stylish! Not sure how to wear them. Keep it simple and wear with neutrals i.e black, white or grey AND go for warm and darker colours like maroon,purple, fuchsia, berry red, dark green, blue etc.